Don’t mourn the loss of the summer holiday season – there’s still time to add these perfect Autumn/Fall travel destinations to your bucket-list! While some travellers may be mourning the impending dip in temperatures, others are waiting with anticipation for the leaves to turn and the air to chill. So, pack your cosiest jumper and check out some of the best Autumn travel destinations, chosen by us, with the help of a few of our blogger friends. When we polled some of our lifestyle blogger friends for the best destinations to include in this guide, Canada kept popping up! Upon investigation, we can definitely see why. 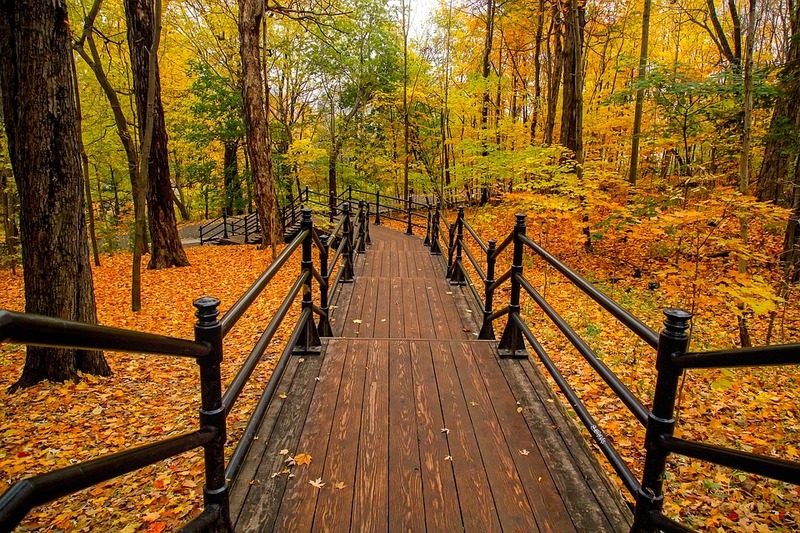 The transformation Canada undergoes in the Fall season is simply breathtaking. Ontario seems to be top of the bucket-list from September to Autumn, boasting National Parks like Algonquin Provincial Park and Bruce Peninsula National Park. Plus, you’ll also be a stones-throw away from the city of Toronto for a completely different experience. Another Canadian must-see at this time of year is Alberta, which comes highly recommended by travel blogger, Tessa. Read about her trip to Johnston Canyon, Banff on her blog. Denmark is the original home of hygge, making it a popular choice for those looking for a relaxed Autumnal getaway. 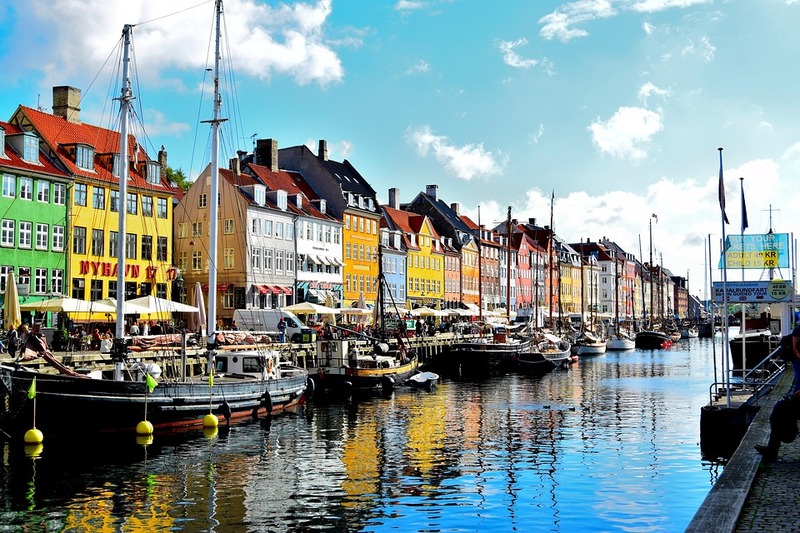 Copenhagen seems to be a go-to for many, with music festivals, cosy coffee shops, and beautiful streets to explore. 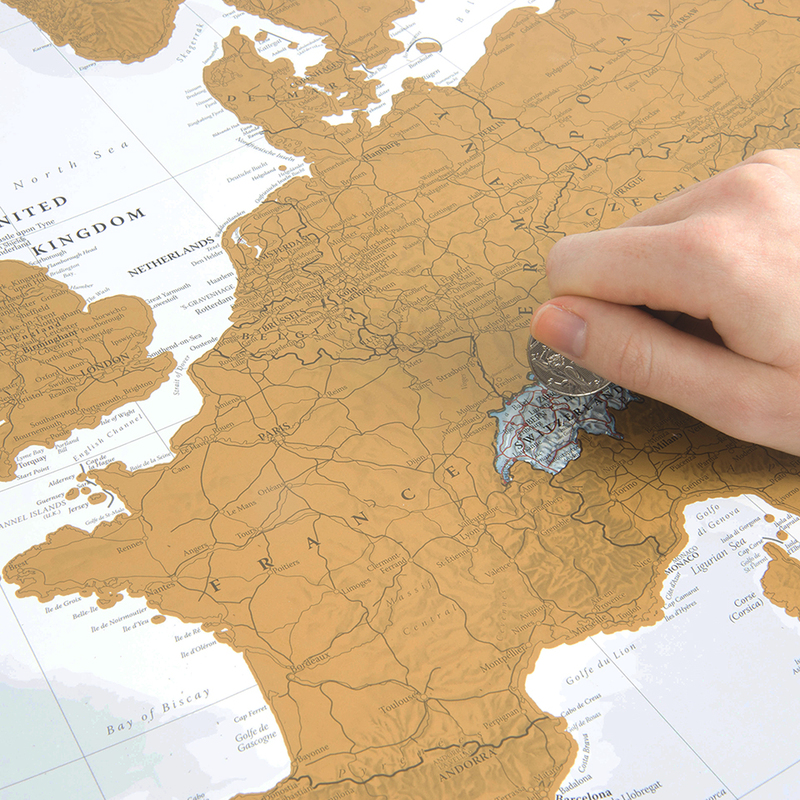 There are also a wide variety of museums and historical landmarks to visit while you’re there. Read more here. Lisbon is a great budget travel option at the best of times, and low-season prices make it even more of a steal in Autumn! This city is a hive of stunning culture and architecture all year round, so feel free to ride the trams, explore the streets and museums, and enjoy off-season discounts at some of the city’s best restaurants. As an added bonus, the weather here in October is still warm enough for a beach day. Why not try your hand at surfing? 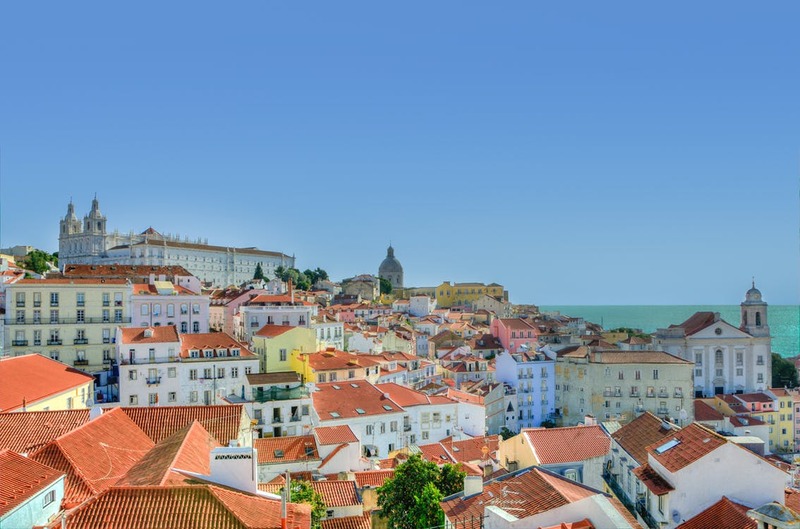 Click here for more things to do in Lisbon. We were sucked in by blogger Tori’s guide to her own visit to Budapest, and we’re already planning our own visit! Another city boasting stunning architecture, as well as a diverse history and culture, it’s the perfect place to wrap up warm and wander for hours. There is also plenty to do in Budapest at this time of year. 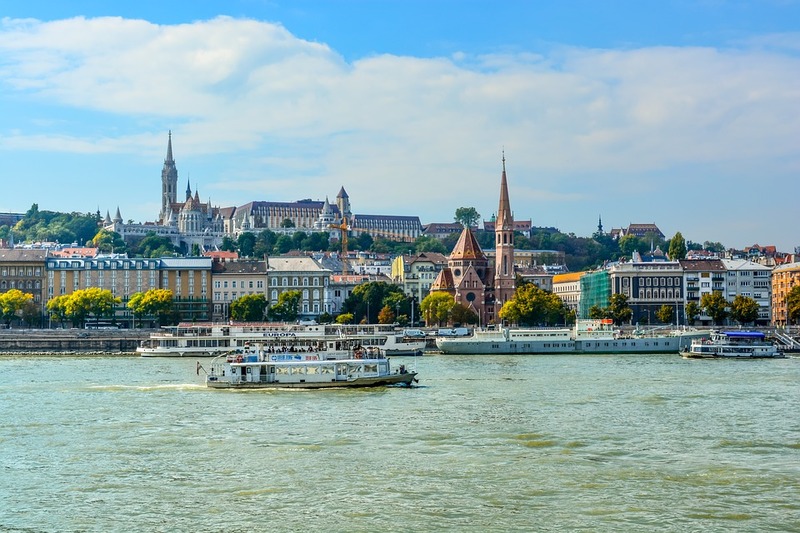 Why not take a cosy cruise down the Danube or embrace the season and attend the local Oktoberfest or Halloween Festival? More items for your to-do list can be found here. For a truly enchanting local Autumn experience, homebodies should head straight to the New Forest. As you’d expect, this much-loved corner of Britain is at its most stunning and colourful during the Autumn/Winter season, with a menagerie of wildlife to spot while you’re there (and did someone mention ponies?). There are also plenty of cosy country pubs and B&Bs to choose from for a winter warmer at the end of a chilly walk. London blogger, Lara, took a winter escape to Brockenhurst earlier this year. Read about her experience and see her stunning photos here. There are many perks to exploring the world in Autumn and Winter. Aside from prices being lower, popular attractions being a little less busy, and the colours being even more beautiful, it’s a wonderful way to experience the countries you love the most in a completely different way and experience sights and activities you perhaps wouldn’t have thought to see in Summer while you were distracted by the beach. Our Scratch the World Collection is the perfect companion for travellers at any time of the year, allowing you to plan your adventure and remember it for years to come. 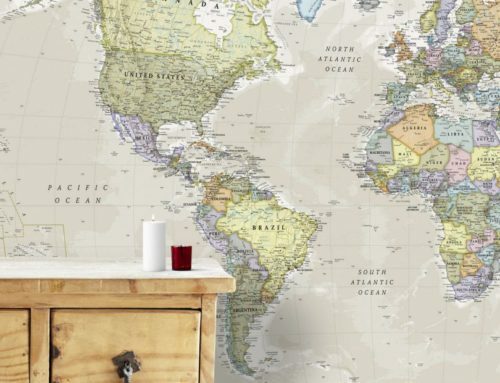 For those with big ambitions, the original Scratch the World® Map Print is perfect for world travellers, while those who prefer to take in the little details can scratch off every city or festival on our Scratch Europe print!